60 days from seed to harvest. This is the original Jade bean now off patent. 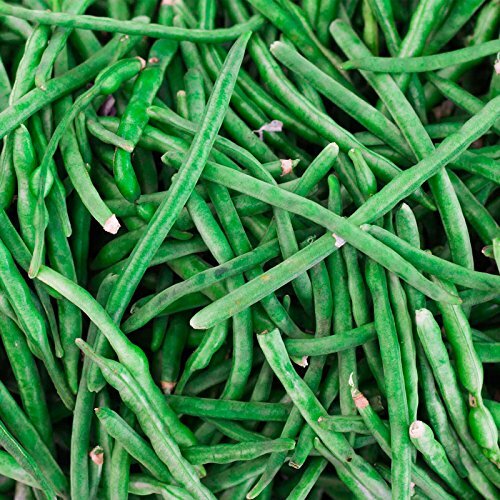 The Jade green bean features long, round, straight bean seed pods with excellent color and flavor. Holds color through shipping and storage. A strong, upright bush habit holds pods above the ground which reduces curling and tip rot. Ressists: BV, BRV, CTV. Approx. 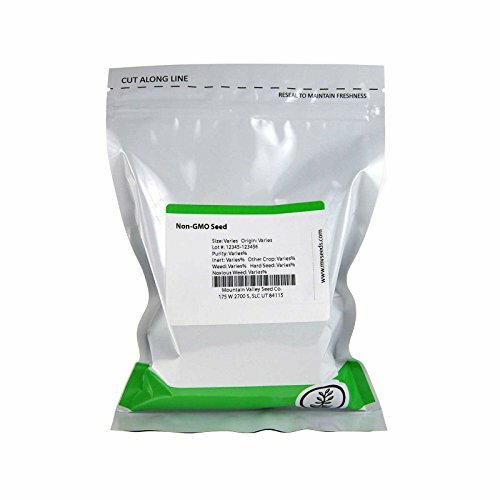 100 seeds/oz.